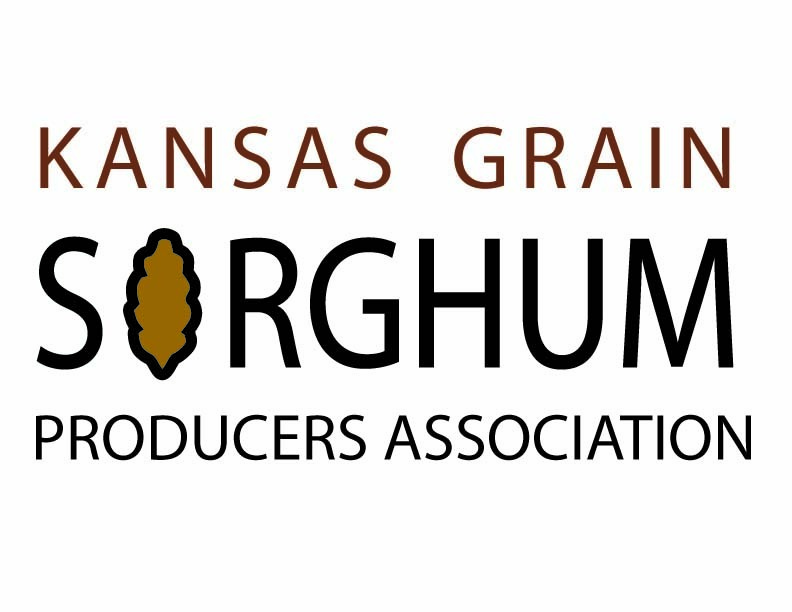 The Kansas Grain Sorghum Producers Association was organized in 1976 by Kansas farmers to provide legislative and regulatory issue representation as well as to serve as a promotion and communications tool for grain sorghum producers in Kansas. The nine member board represents the nine crop reporting districts of Kansas. The Kansas Grain Sorghum Association gives growers a voice in legislative, regulatory and industry affairs through efforts funded through membership dues. KGSPA is active in lobbying for grain sorghum growers on a state and national level. From water quality and pesticides to ethanol and the farm bill, KGSPA is the recognized voice of the Kansas grain sorghum farmers in Topeka and in Washington DC. KGSPA works closely with the Kansas Department of Agriculture, EPA and other regulatory bodies to make certain the needs and concerns of Kansas grain sorghum producers are heard. KGSPA also has close working relationships with companies involved with the grain sorghum industry. The National Sorghum Producers, based out of Lubbock, TX represents producers from coast to coast. They also serve as a voice for producers in the areas of legislation, promotions, and industry affairs. Kansas is the #1 Grain Sorghum State. Kansas continues to lead the nation in grain sorghum production, producing 210 million bushels in 2007. The Kansas Grain Sorghum Producers Association was formed in 1976 by Kansas farmers. KGSPA provides legislative and regulatory representation and serves as a promotion and communications tool for grain sorghum growers. The association gives growers a voice in legislative, regulatory and industry affairs— areas for which your checkoff dollars cannot be used. State and National Leadership— KGSPA is a respected voice of Kansas grain sorghum farmers in Topeka and in Washington, DC. KGSPA members are also members of National Sorghum Producers. KGSPA President Greg Shelor of Minneola recently completed his term as President of National Sorghum Producers. Ethanol—KGSPA is a leader in efforts to expand the ethanol industry, creating greater demand for grain sorghum. Not long ago, Kansas had four plants using about 20 million bushels of grain to produce 50 million gallons of ethanol per year. Now our ethanol industry has expanded to produce 329 million gallons per year, creating a market for 117 million bushels of grain. That industry will continue to grow over the next few years. Since the late 1970s, KGSPA has championed state and national legislation, and led in consumer education and market development efforts to ensure a strong future for ethanol and its valued coproduct, distillers grains. Much remains to be done as this industry continues to grow, and with your help, KGSPA will continue to be engaged in the process. Regulatory and Pesticide Issues—KGSPA works closely with the Kansas Department of Agriculture, EPA and other regulators to ensure the needs and concerns of Kansas grain sorghum producers are heard. Grain sorghum producers will continue to have access to atrazine to control weeds, thanks to the efforts of KGSPA, which has been instrumental representing growers in EPA’s special review of atrazine. With our Free Seed deal, you get two free bags of sorghum seed with your 3-year membership. KGSPA members are also members of National Sorghum Producers!